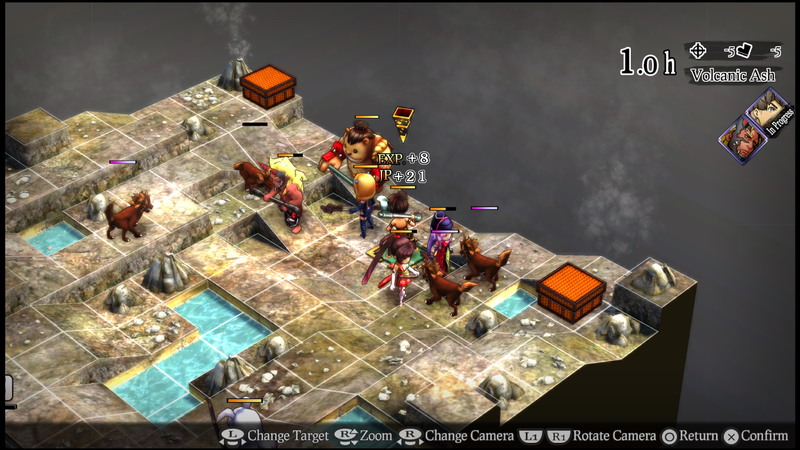 Of all the tactics JRPGs that have been released in recent years (yes, including Fire Emblem, Disgaea 5 and Dynasty Wars: Godseekers), God Wars is by far my favourite. Developed by Kadokawa Games and released on the PlayStation 4, this is a game that took traditional Japanese stories, Shinto mythology, and the most delightful traditional art aesthetic, and fused them together into a game that played as beautifully as it looked, sounded, and read. And now it's coming to Nintendo Switch. Not just that, but it comes enhanced. This new version will have better tutorials to get people into the game, and an elevated cap on the number of characters that you could take into battle. The original God Wars allowed you six in any single battle. This version will allow eight. And, to help making level grinding more enjoyable, you'll be able to speed the action up, too. Even better, this game has bonus DLC! “Hyga’s Future” and “A New Enemy” will be included in the game despite being DLC for the PS4 game. And, on top of that, there is an extra scenario, new characters, and all kinds of other good stuff. 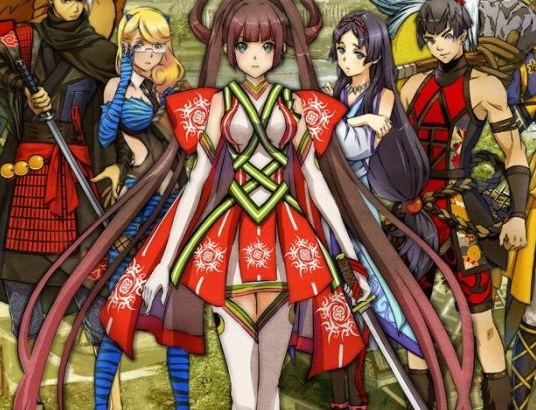 People who missed the original God Wars will be able to purchase this new version on PlayStation 4, PlayStation Vita, and Switch. Those who own the original game will be able to buy all the new content as an additional DLC. No news on a western release of this at this stage, but we hope, hope, hope and hope some more.